Hollywood Walk of Fame, Los Angeles. The IT edit of the best things to see and do in the City of Angels. There is so much more to see and do in Los Angeles than just Hollywood Boulevard, although this is fun if you are a movie buff. 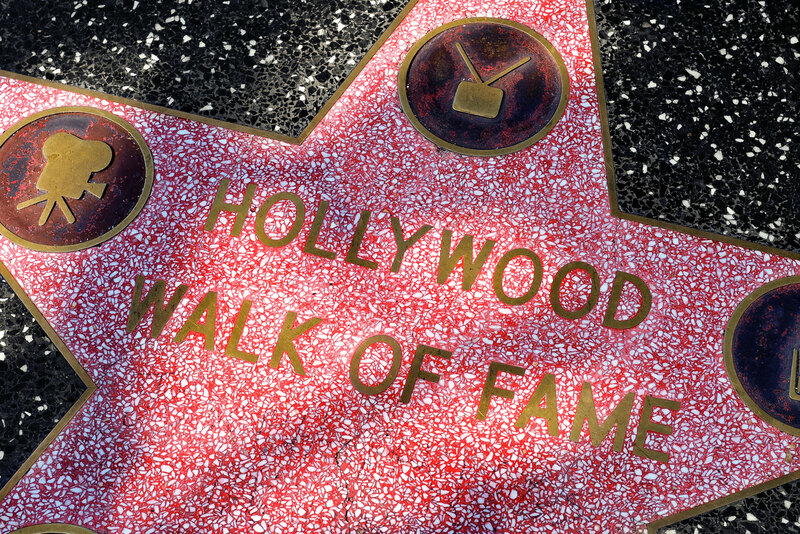 Check out the stars on the Hollywood Walk of Fame and take a walk down the Sunset Strip past the likes of the infamous Whiskey A Go Go. Universal Studios is also a great way to satiate your movie mania, with a couple of new rides on the roster including the Despicable Me Minion Mayhem for kids, big and small. For culture buffs, take a trip to the J. Paul Getty Museum (known as the Getty), spread over two campuses with the main Getty Centre in Brentwood, with its amazing collection of art. Alternatively, book tickets to a performance at the Frank Gehry-designed Walt Disney Concert Hall. A gem in the middle of Beverly Hills is the Page Museum at the LaBrea Tar Pits: naturally occurring asphalt pits where a plethora of exotic creatures from ten of thousands of years ago were preserved, and are now on display. If shopping can be considered a pastime then there is lots to keep you busy in LA; Rodeo Drive in Beverly Hills is a tourist attraction in its own right with its endless roster of ultra-luxe boutiques and loitering paparazzi laying in wait for celebrity shoppers. The Grove is a pedestrianised shopping precinct next to the Fairfax Farmers Market, with lots of shopping and eating choices in a relaxed outdoor setting, while Abbott Kinney in Venice is a good place to hunt down vintage and design pieces at a relaxing pace. You might also want to check out West Hollywood, as a great place to stroll along boulevards like North Robertson and Melrose for myriad fashion and home design choices.